5th edition. 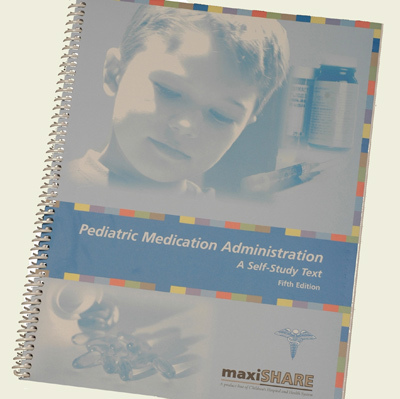 The Pediatric Medication Administration Self Study Guide offers a complete guide to administration all types of medications to children. 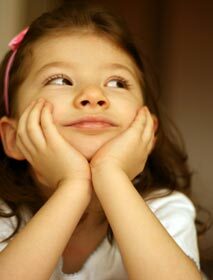 Includes principles of growth and development, as well as strategies for safe administration of pediatric medications. Fully bookmarked PDF (for easy navigation) allows user load on single PC or print personal copy for own use. Not intended for multiple copy or distribution or learning management system. Please contact customer service for distribution rights pricing.